DOS 3 or later. $30 shareware from NoVaSoft. 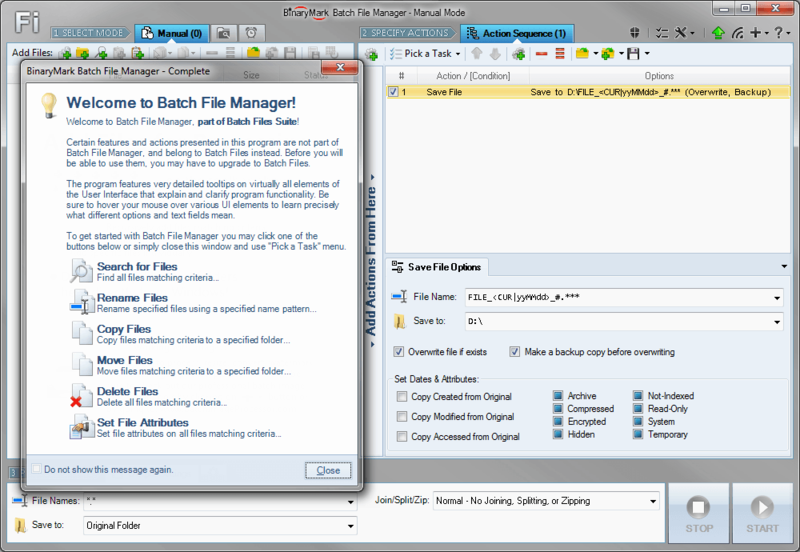 File Manager utility with many features. first three characters of the directory name. files identically as evidence of the update. drive is done, DESC_NAR asks whether you want to do another. for any consequences arising from the use of DESC_NAR.